Debookee on macOS, this allows to log http/s traffic and DNS requests from remote (iOS) devices in your network. Charles for iOS, this allows to see the network connections/traffic directly on the iOS device. Not the answer you're looking for? Browse other questions tagged iphone vpn wifi . What methods exist to give an iPhone an external hostname, on wifi or cellular data? Using mobile data while connected to WiFi. 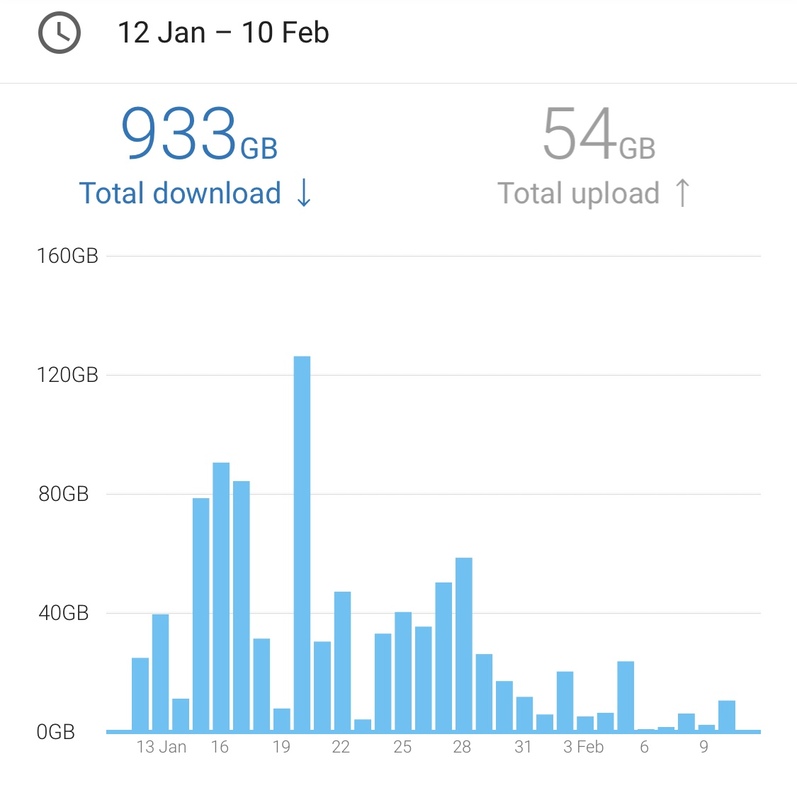 Why does Cellular Data usage summary include WiFi data?